Ahead of a full report, I wanted to share some of my pictures from an excellent afternoon in the Autumnal sun at Old Warden. 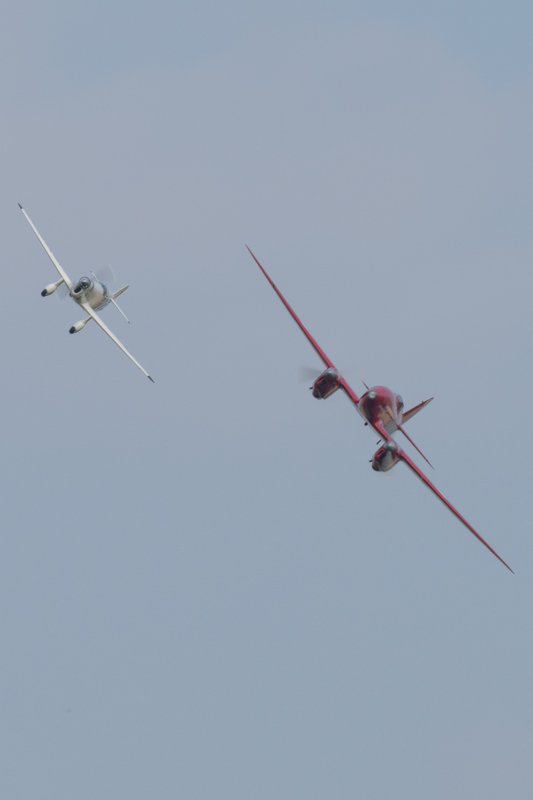 Old Warden’s Classic pair of racing machines, the DH88 Comet and Percival Mew Gull. 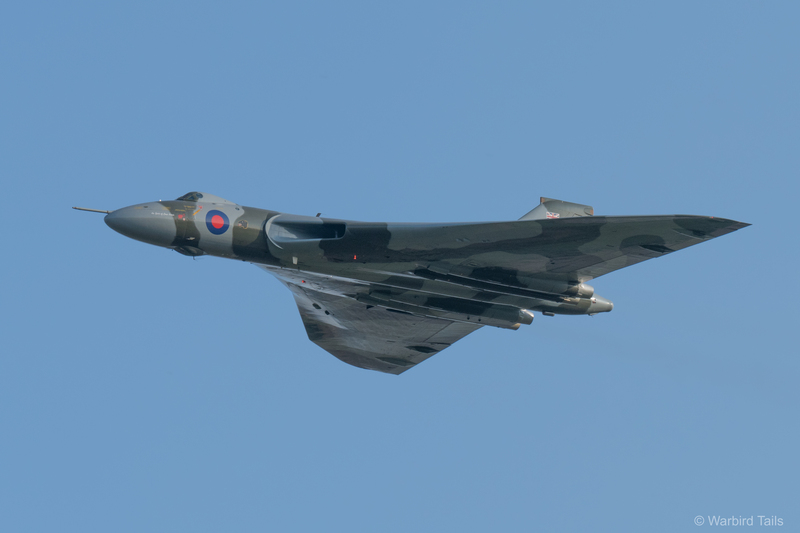 XH558 during the final display of her post restoration display flying career. 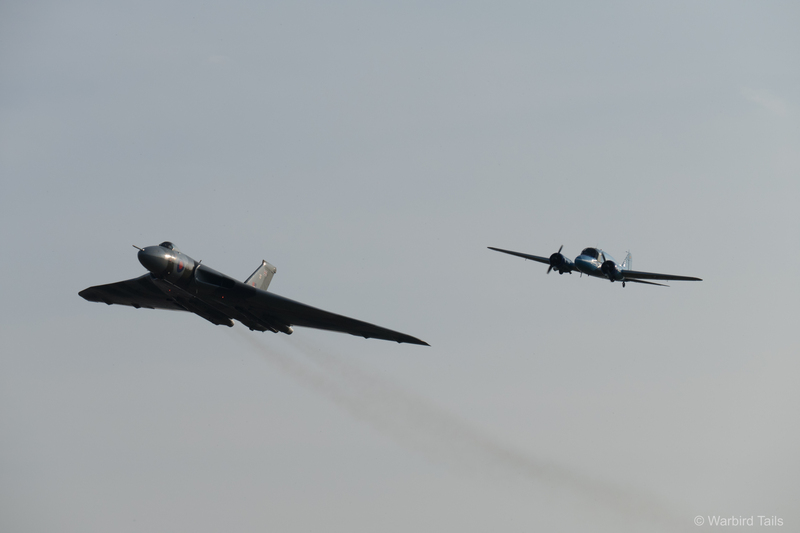 One of the most fitting formations XH558 has taken part in over the years. Pairing up with BAE Systems Avro XIX/Anson. 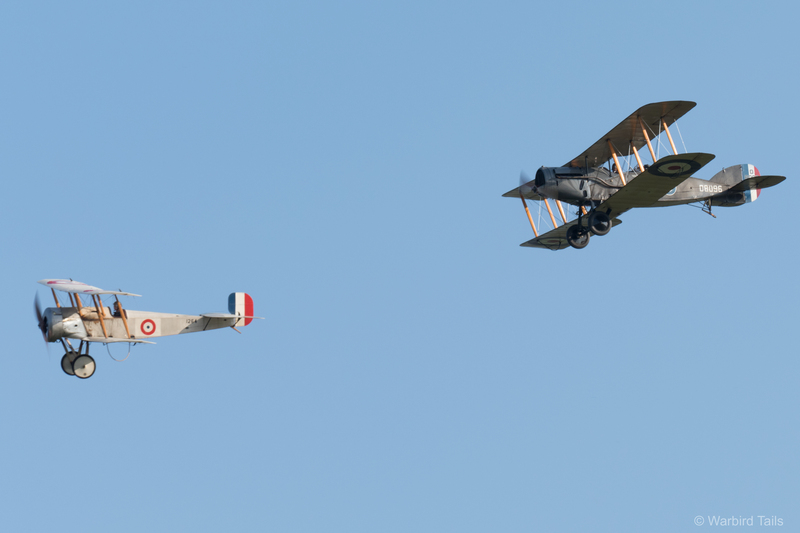 The Bristol Scout’s debut was not only a highlight of the show, but the whole 2015 season. 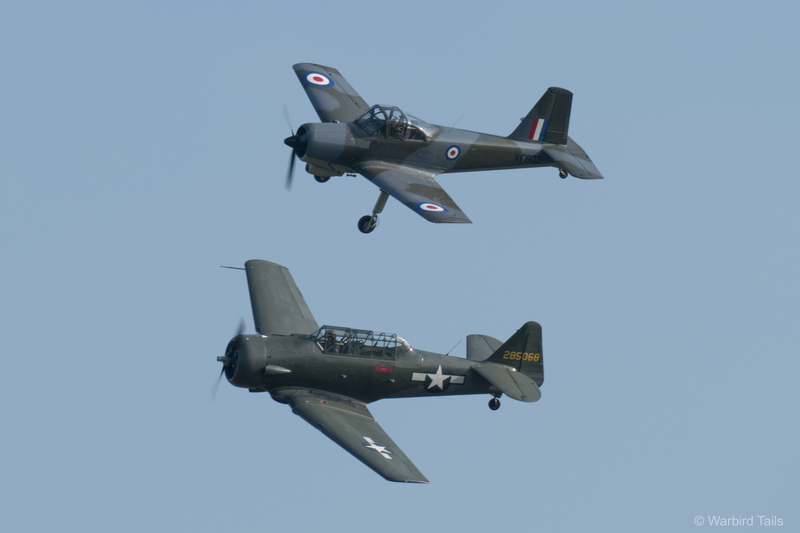 This pairing of Piston Provost and T6 Texan made a welcome change. 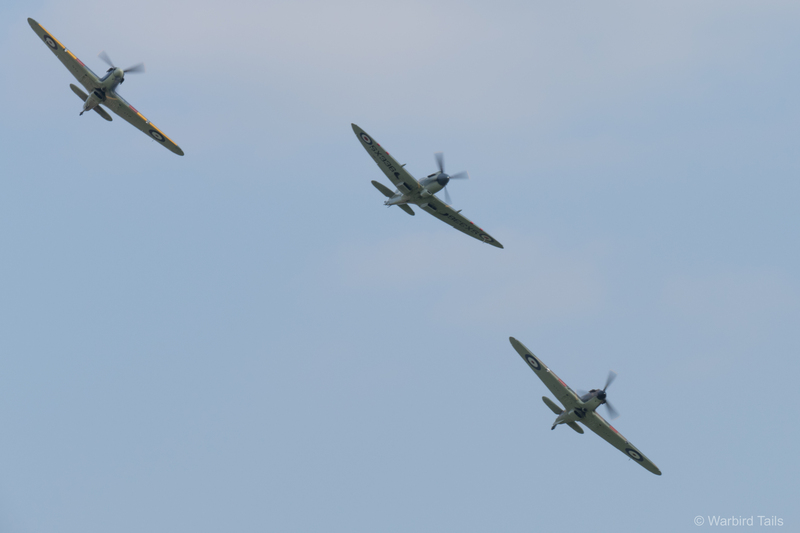 The Surprise additions of the Seafire and Hurricane were most welcome.